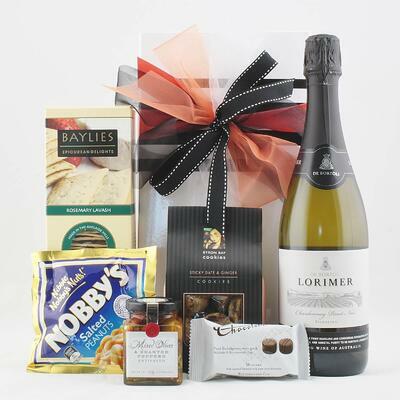 Best way to thank clients and staff for their ongoing business relationship. 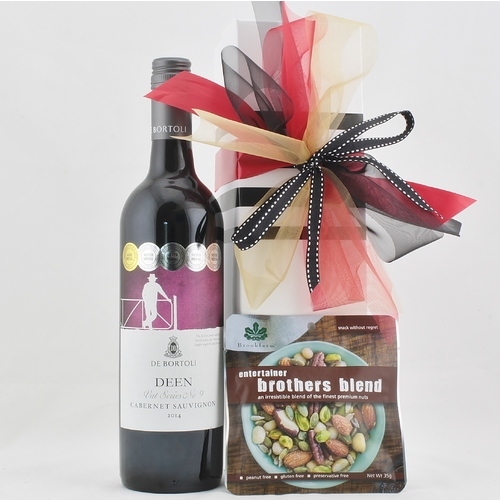 A huge part of running a successful business is maintaining your relationships with important clients and suppliers. 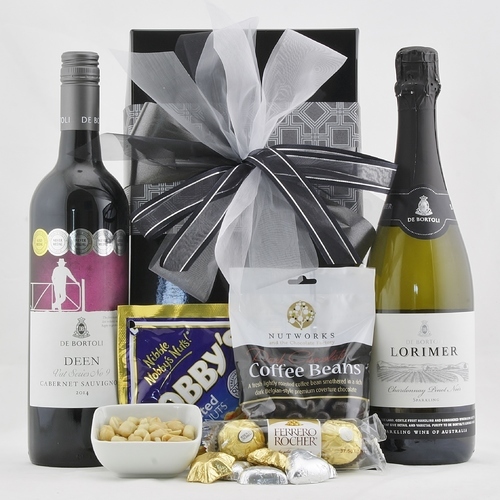 Beyond simply filling their orders and doing your regular business with them, it's smart to recognise that business relationship. 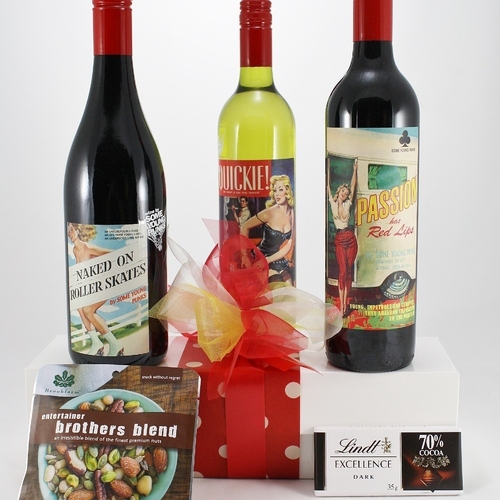 Finding the right gift for clients, suppliers and employees can be tricky; you want to impress them but not go overboard, either. 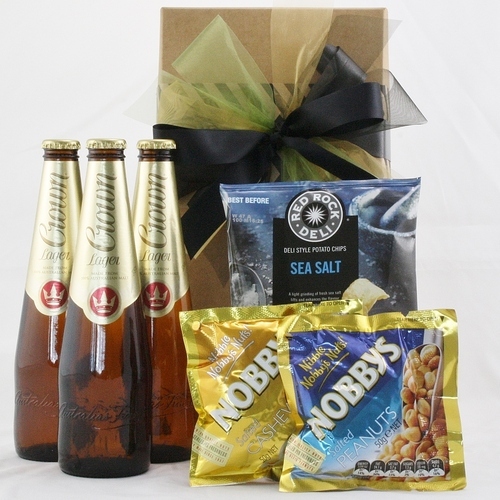 Gift hampers are the perfect solution in these cases, offering an elegant yet useful solution to those important corporate present needs. 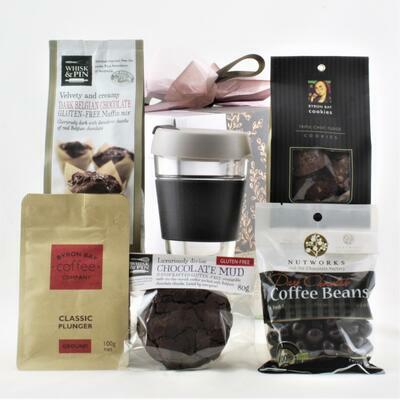 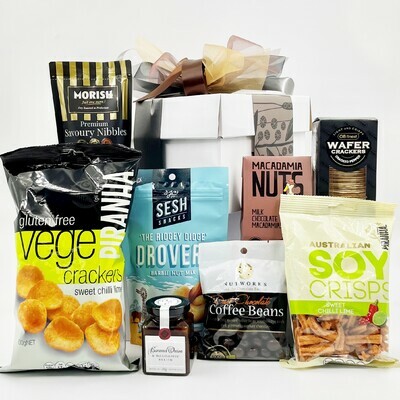 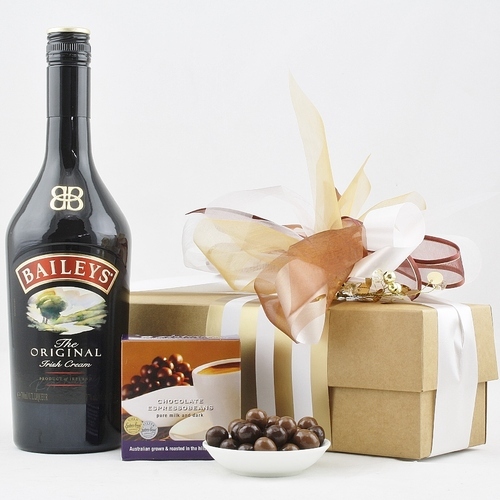 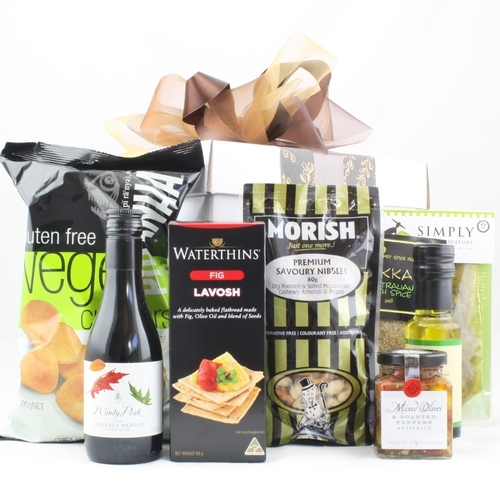 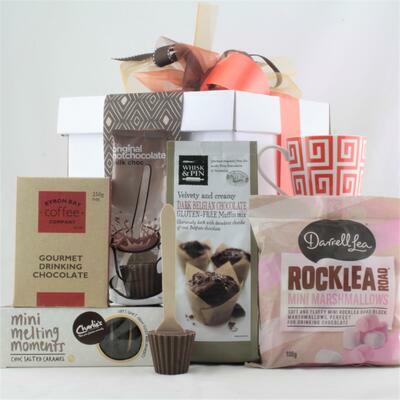 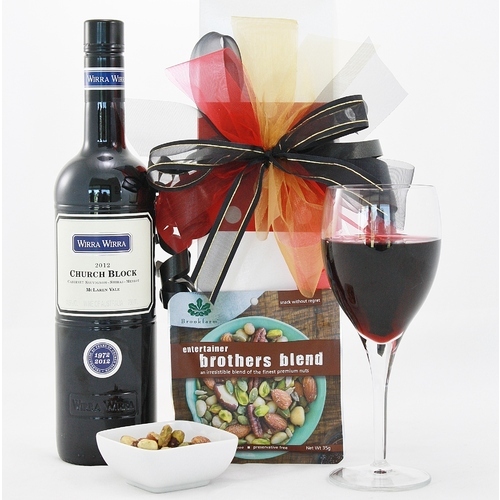 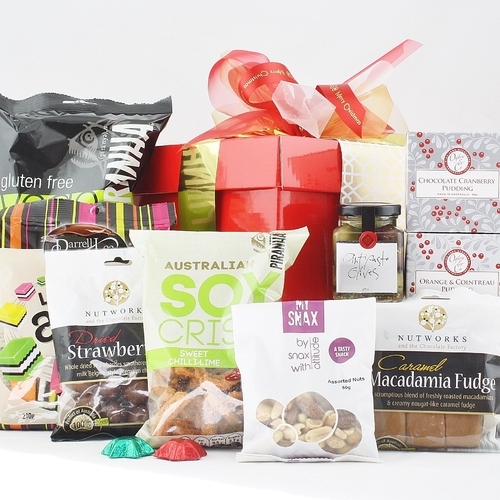 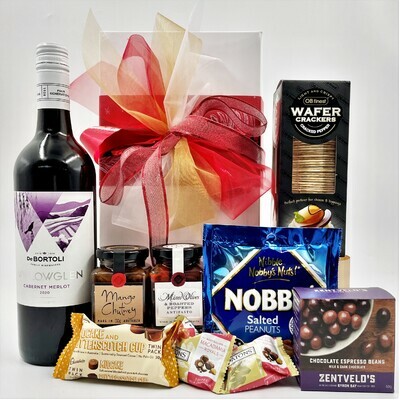 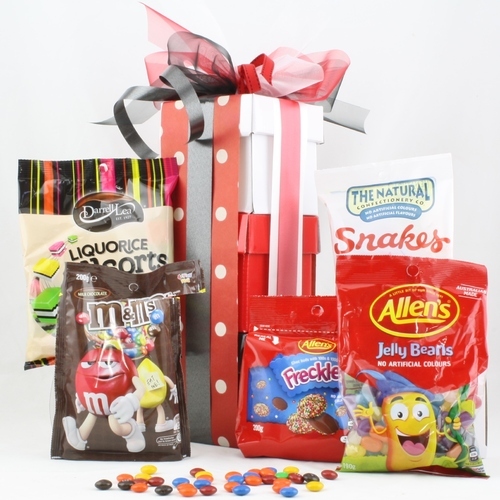 Your clients and suppliers will adore the hampers Australia they receive, and your company's reputation will be greatly enhanced by giving such a thoughtful gift. 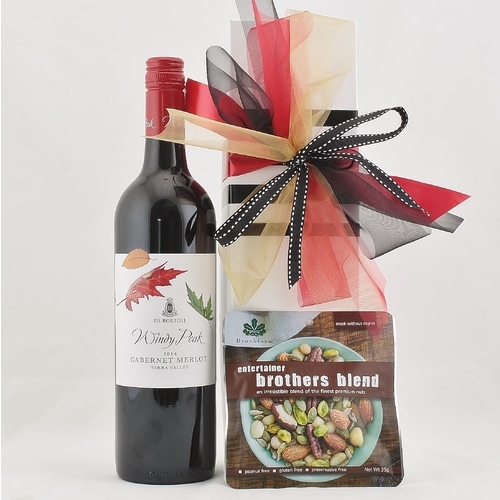 A successful business gains a good customer base by having a good product. 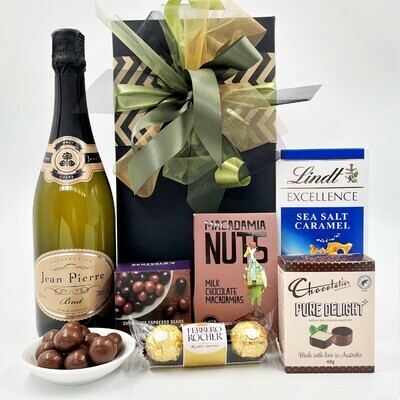 But without a good client base, a business is never successful. 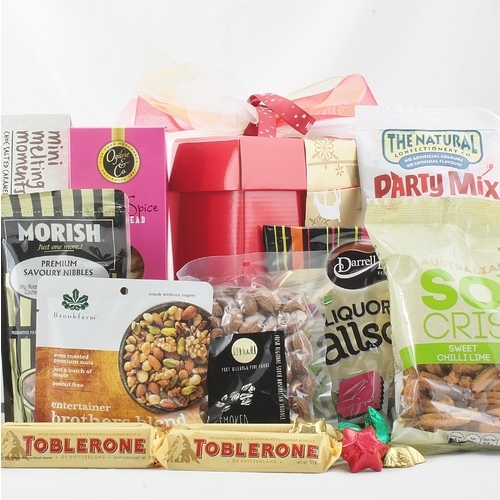 Thanks to clients who keep coming back for its product, a business has a need to keep supplying its product. 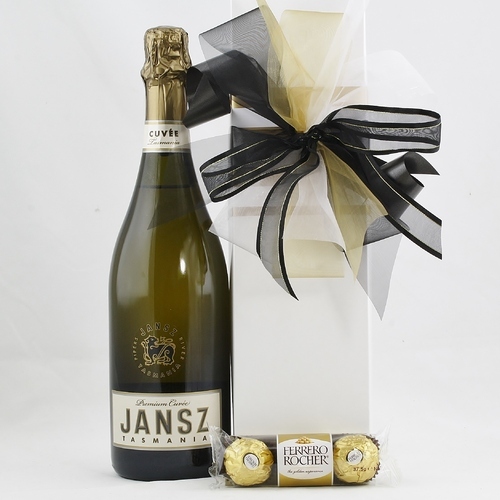 That is why a good business will recognise and reward its clients for their loyalty. 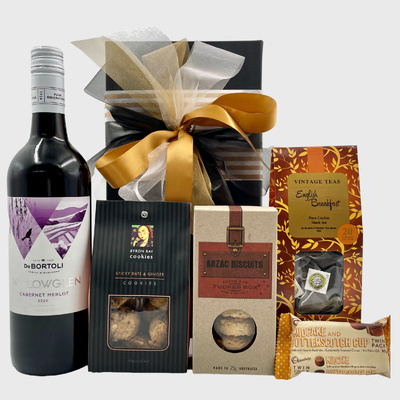 In today’s competitive market there is always somewhere else a client can get their goods from if they are not happy with who is currently supplying it. 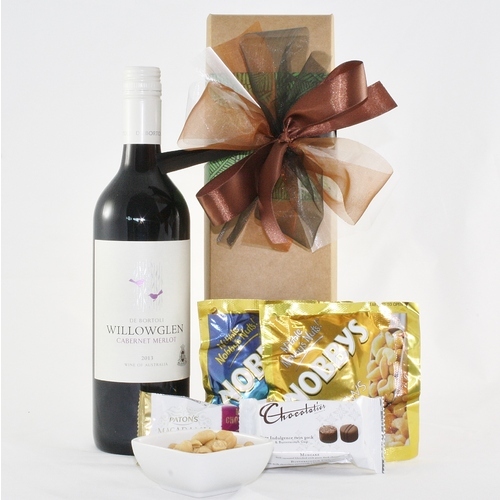 It’s good business practice to keep the customer happy so you can be happy too.